The highlight of this getaway is Summerland Waterfront Resort. This resort boasts amazing waterfront views of Okanagan Lake, heated outdoor pool, lovely walking trails, and rooms that are either one or two bedroom suites. 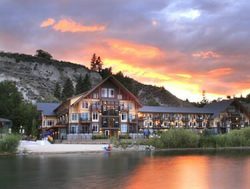 Relax and enjoy the amenities of this resort with side tours to the Okanagan’s most interesting wine regions. 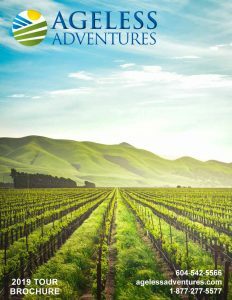 Visit several wineries and some local venues in Summerland.